This morning, BBC Radio 4 Farming Today, Farmers Guardian and Farmers Weekly have covered the official launch of a new £3m scheme to help support and encourage farmers to reduce ammonia emissions from agriculture. 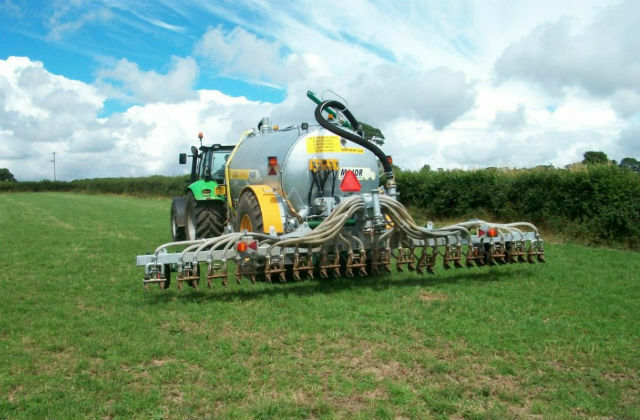 The Catchment Sensitive Farming project – a partnership between Defra, the Environment Agency and Natural England – will see a team of specialists support farmers and landowners to reduce ammonia emissions. Reducing emissions from farming is a key element of the government’s ambitious new Clean Air Strategy, which has been welcomed by the World Health Organization. “There is growing evidence that ammonia emissions can have significant impacts to parts of our environment so we want to help farmers play their part in reducing them. The team will run training events, provide tailored advice, undertake individual farm visits and follows the launch of the new Code of Good Agricultural Practice for Reducing Ammonia emissions this summer. “As custodians of the land, farmers have an important role to play in protecting the environment. But reducing ammonia emissions can also bring real business benefits. There was also coverage in Business Green, Air Quality News, Environment Journal, Agriland, Climate Action Programme and on the Poultry Site. As reported in The Guardian and BBC News online, UK and French scallop industry representatives reached an agreement yesterday (Monday 17 September 2018) on scallop fishing in the Bay de Seine. A suspension of scallop fishing activity for 15m and over UK vessels until 30 October 2018 in the Bay de Seine. In return, the French administration will transfer 720,000 kilowatt days of scallop fishing effort. These arrangements will be brought into effect through licence conditions for the UK over 15m scallop fleet. 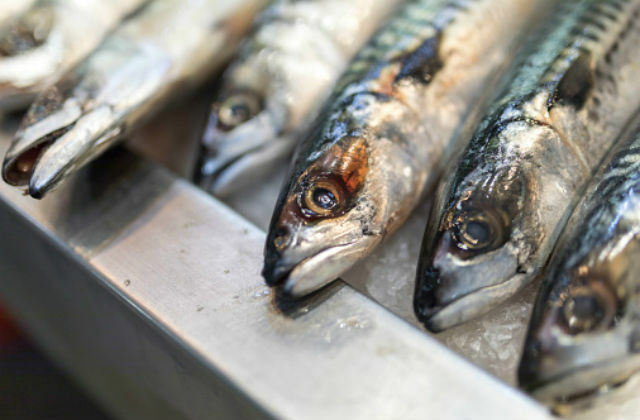 The under-15m fleet will be allowed to continue fishing in the Bay de Seine. “Yesterday, UK and French scallop industry representatives reached an agreement on scallop fishing in the Bay de Seine. “This means our over-15m fleet will get the days at sea it wanted, while allowing the under-15m fleet to continue fishing in the area. Further media coverage included pick-up in the Daily Telegraph, Daily Mirror, Sky News and The I. The Guardian covers the publication of new research which suggests children are breathing in a disproportionate amount of air pollution particles on their way to school. A Defra spokesperson said: "The Government is already taking strong action to improve the air we breathe. 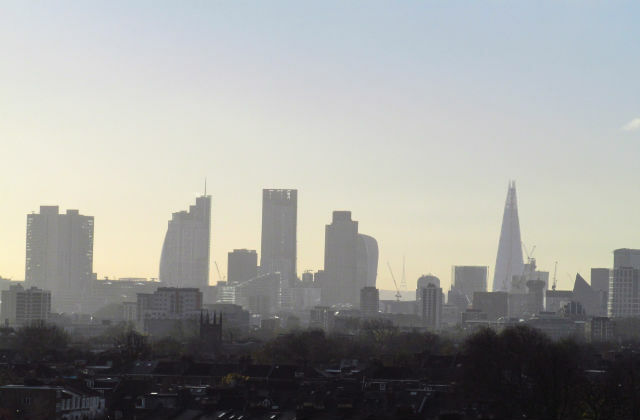 "Our Clean Air Strategy builds on our £3.5 billion plan to tackle roadside emissions, and by ending the sale of conventional new diesel and petrol cars and vans by 2040, we are acting faster than almost every other major developed economy. "But government cannot act alone. Whether it's burning only the cleanest fuels at home or leaving the car at home on the school run, everyone has a role to play in reducing air pollution and protecting the health of our children." There was also coverage in the I, The Times and the Daily Mail. The Defra statement is included in the PA copy.